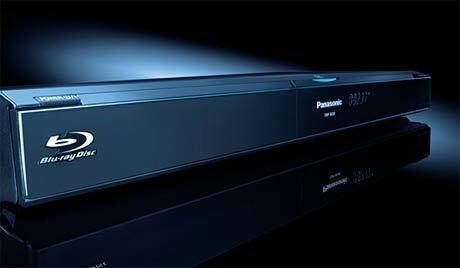 Panasonic is staying in a trend, which started with many DVD players getting DivX functionality. The latest DivX Certified Panasonic Blu-ray disc player, the BD30K, will be available in Europe and Russia starting this month. The DMP-BD 30K enables users to enjoy high-quality DivX video playback, media experience that includes reliable video playback, excellent visual quality, and interoperability with other DivX Certified digital devices. Panasonic continues to recognize DivX quality and because DivX became a de-facto standard on existing DVD players they will satisfy theirs costumers and repeat success in the Blu-ray category. For those who forgot, DivX is a digital media company that enables consumers to enjoy a high-quality video experience across any kind of device. DivX creates, distributes and licenses digital video technologies that span the “three screens” comprising today’s consumer media environment – the PC, the television and mobile devices. 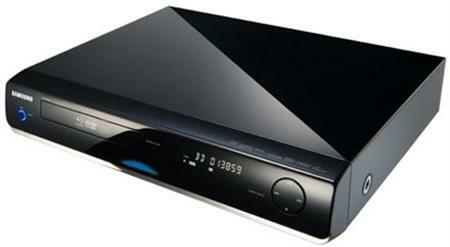 Samsung BD-UP5000, the high-definition Blu-ray player. At an event held in the United States South Korean firm has confirmed it will put up for sale before the end of the year with a price between 800 and 1,000 dollars. We remind you that the Samsung BD-UP5000, besides like both HD-DVD or Blu-ray, it can also read DVDs, which apply climbed to enhance its image resolution up to 1080p (1920 x 1080 progressive pixels). The output HDMI 1.3 can not miss at the Samsung BD-UP5000 and with it we made sure that we will not have compatibility problems with the high-definition televisions for the next generation. It has been confirmed to be launched in Europe, but sooner or later we will also see it around here.